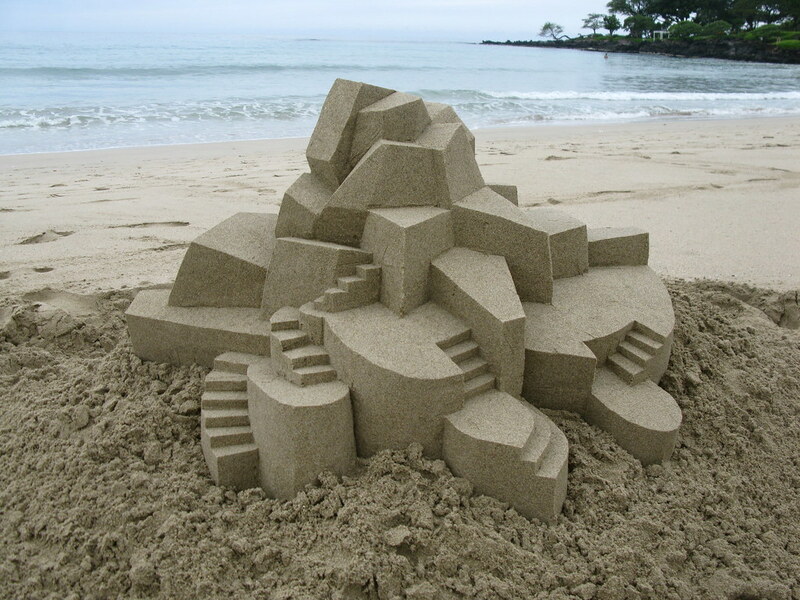 Carl Jara is an artist and sand sculptor from Cleveland, Ohio. Carl holds nine World Championship medals in sand sculpting and dozens more from various contests and competitions. Using only sand and water, Carl is able to create incredible works of non-permanent, large-scale art. 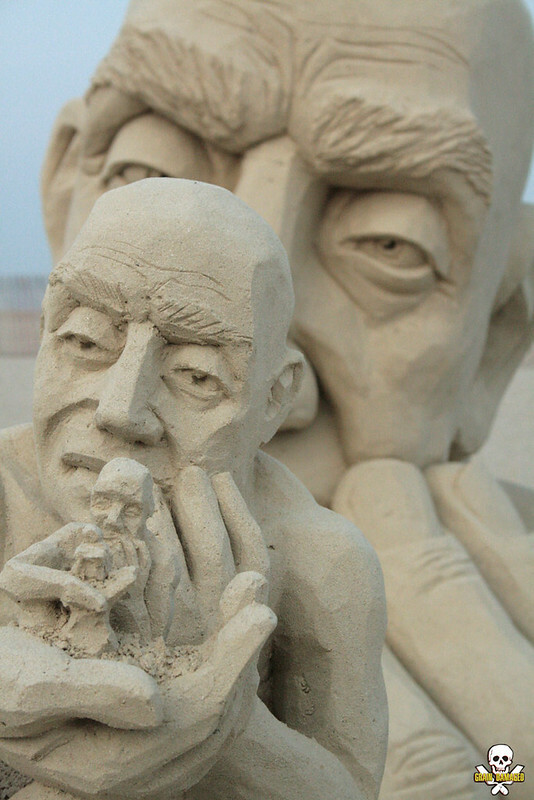 Fortunately there is photography to immortalize these astounding sculptures made of sand. 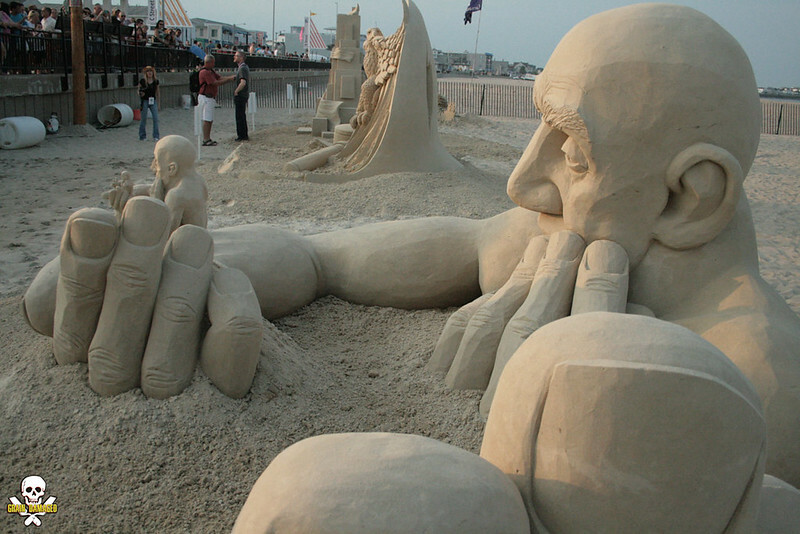 Now in its 13th year, the annual Hampton Beach Master Sand Sculpting Competition in New Hampshire, awarded Jara the first prize for his sand sculpture entitled Infinity. The invitational-only event is the largest Masters competition in the Northeast United States. 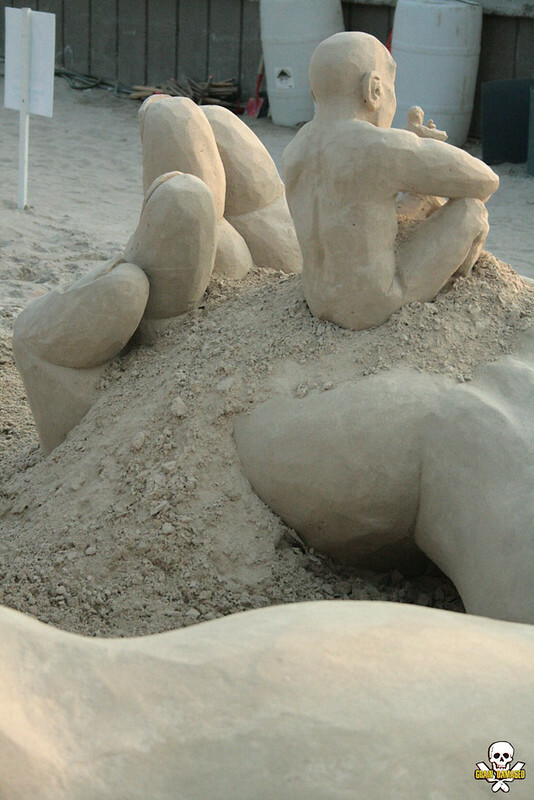 This year featured a sponsor site of 150 tons of sand and ten world-class sand sculpture masters. To see the entire gallery of contestants from this year and previous years, visit the official site. You can also keep up with the latest news on the competition on Facebook. To see more amazing artwork by Carl Jara, visit his official site as well as his regularly updated Flickr stream. See More from Carl Jara at his Official Site!